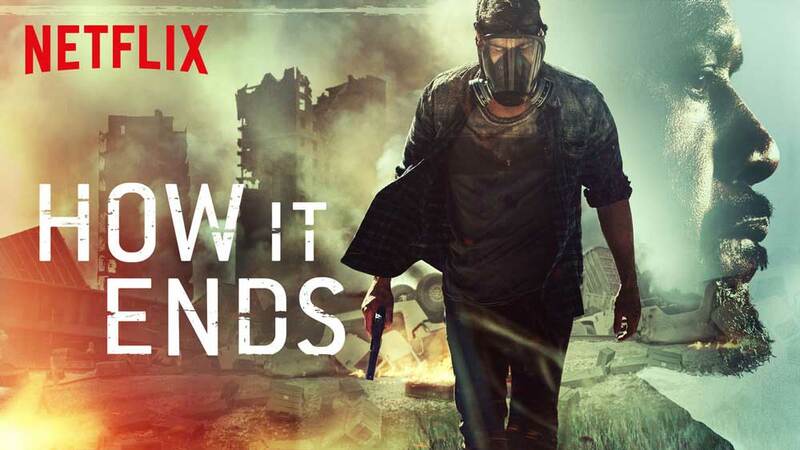 Netflix tries its hand at apocalyptic drama with their new feature film, How It Ends. Mashing together as many expected tropes as they possibly can, this unfocused, near mess of a movie wastes much of its talent and budget on creating another depressing look at how humans will become their own worst enemy when faced with certain doom. 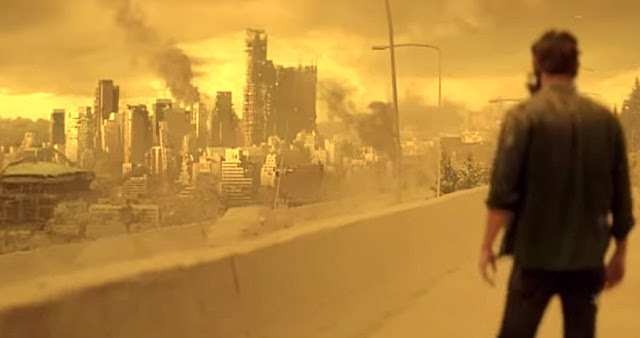 Casting another long shadow on the future of planet earth and its inhabitants, How It Ends is potentially one of the least creative film entries in this sub genre as it borrows and blends too many ideas and plot points without ever stating its own case for originality. With the apocalypse on their doorstep, life immediately becomes a battle for resources as two men try to make their way to save a central female character that's in Seattle (ground zero for the end of the world). Damn you Taco Bell. Not again. 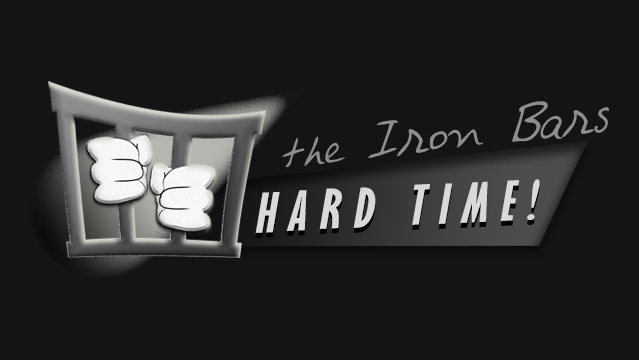 Taking place over just a few days, How It Ends almost immediately descends into madness. As the two men, Forest Whitaker and Theo James, attempt to traverse a landscape of gloom, nearly all citizens of the United States become brutal caricatures of all the end times movies we've seen before. Within seconds, the world changes into an arena for roving bands of militants, gas hungry evil doers, and inhumane violence seekers that are hell bent on destroying anyone they come in contact with. Like a road trip movie that's blended with a message about not trusting your fellow man, How It Ends is a slow roll that only goes for the gusto when its time for a little snippet of action to pull its audience out of a boggy plot that expects Netflix viewers to accept one of the easiest conclusions ever. Great movies about the end of the world typically up the ante or take broad steps to do something altogether different. Take Children of Men for instance. There was a beating heart with that film. It had something to say, a message about how we'd come out of the ashes despite the awful things that had taken place. Our kind would evolve and would see the light at the end of the tunnel. Unfortunately with How It Ends there is nothing but a string of unfortunate events that continually beats us over the head with Will (Theo James) doing his damnedest to survive with the much smarter and wiser Tom (Forest Whitaker) guiding his way, despite their deep rooted flaws. Have I ever told you how I don't belong in this movie? Both actors do a fabulous job with the content they're given, but sadly enough, the script fails their talents. Honestly, this is probably the best lead work that James has done up to this point. It's disappointing that How It Ends fails him so miserably. If for some reason you need to watch this, go into it knowing that its an exercise in repetition. There is nothing here that you haven't set your eyes on before. It might fill in the gaps for almost two hours of your life, but there are far greater movies about the end of the world out there. And some of them will even let you know how the apocalypse even happened. How It Ends never even tells us how it ends.